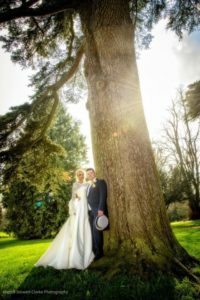 Real bride Lois in Cherish by David Fielden from Carina Baverstock Couture in Bradford on Avon near Bath. 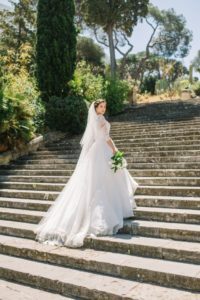 Real bride Emily in Belle by Suzanne Neville from Carina Baverstock Couture in Bradford on Avon near Bath. 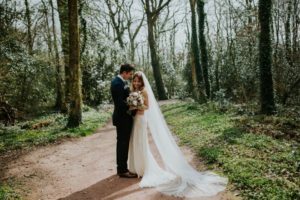 Real bride Hannah in Celeste by David Fielden from Carina Baverstock Couture in Bradford on Avon. 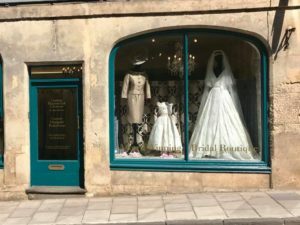 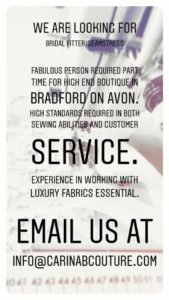 Our freshly painted windows featuring Suzanne Neville, Caroline Castigliano, Nicki Macfarlane and Claire Mischevani in Bradford on Avon. 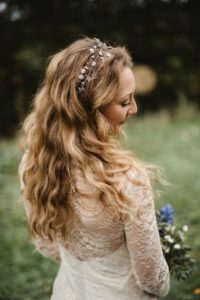 Real bride Emily wearing Heather by Suzanne Neville from Carina Baverstock Couture in Bradford on Avon. 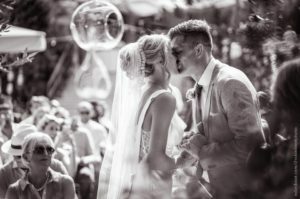 Real bride Kellie wearing Lucie by Alice Temperley from Carina Baverstock Couture in Bradford on Avon. 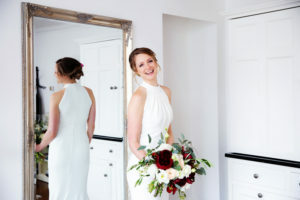 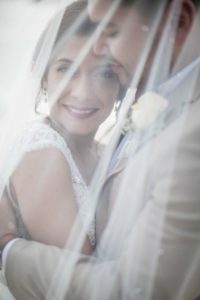 Real bride Maria wearing a bespoke Portrait gown by Suzanne Neville from Carina Baverstock Couture in Bradford on Avon. 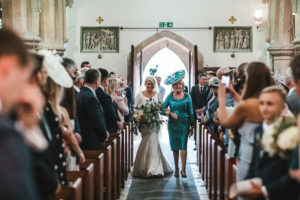 Real bride Caroline wearing a beautiful bespoke Stewart Parvin gown from Carina Baverstock Couture in Bardford on Avon.